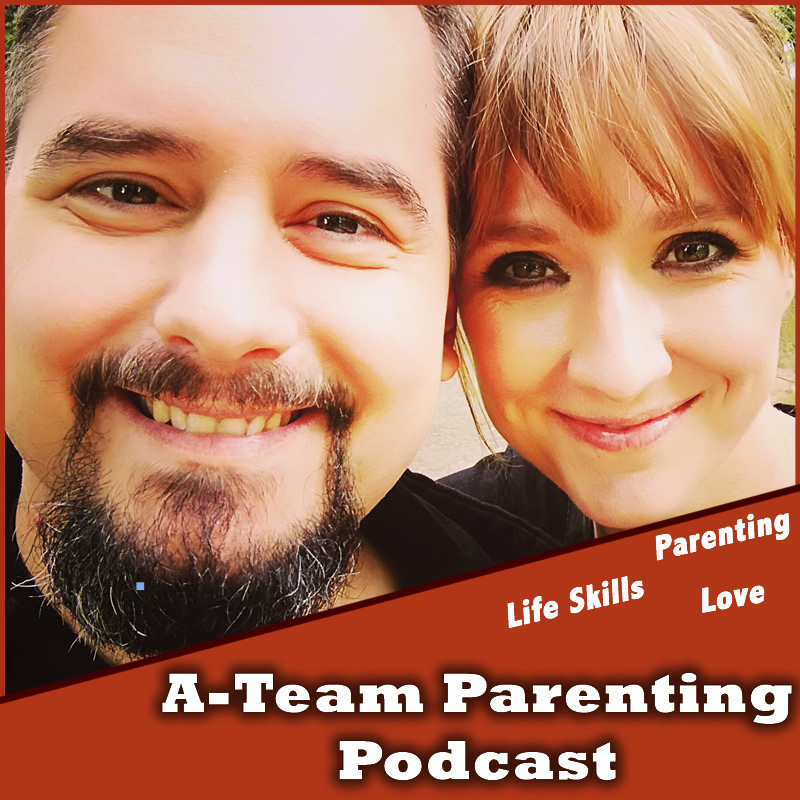 A-Team Podcasts – Page 2 – We talk about parenting, love and life skills! Self- defense is a topic of growing importance for kids. How can you prepare you kids for situations, they hopefully will never face? what do do, when in a difficult situation. 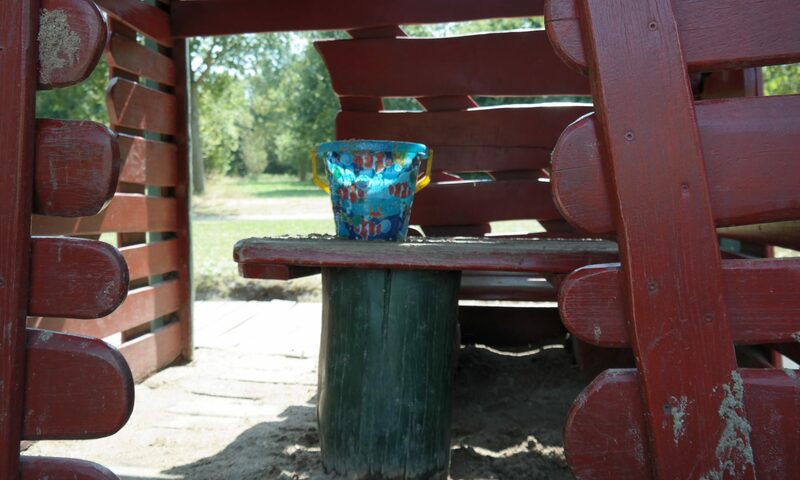 52ATP – How to deal with rejection – Mom, Tom didn’t invite me to his party! Parents always have a hard time, when their kids have to face rejection and are desparete for good advice. Our advice might not always help, but we came up with eight points to help relieve the pain. 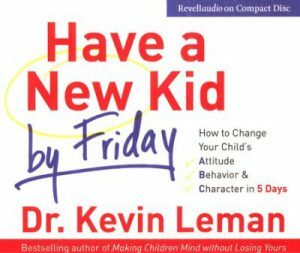 51ATP – Are you a good parent? Test yourself and find out! 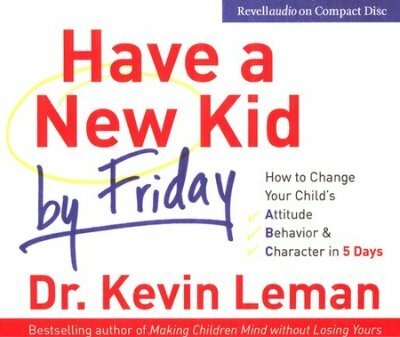 If you don’t have children and want to find out, if you are ready to have them by now – this episode for you. 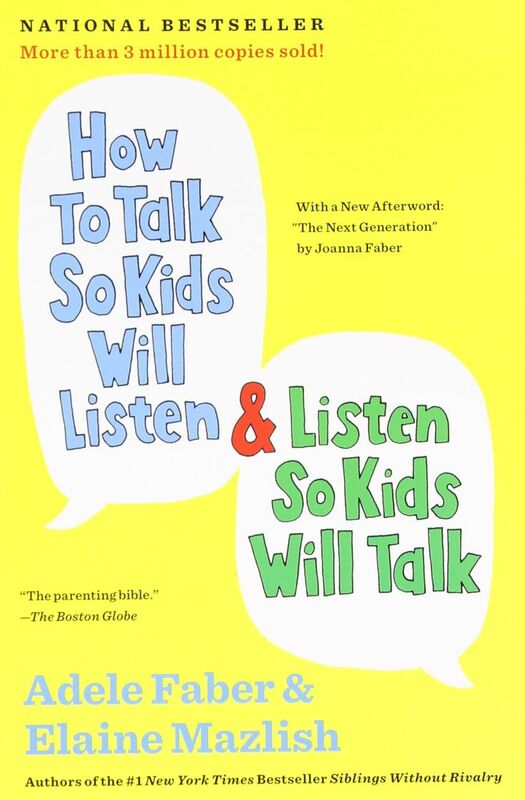 But also if you’ve always been wondering wether you are doing your job as a parent well or not – keep listening. * At what time do you go to bed? * How would you react, if your young kid says a really bad word? * What is the best punishment for a teenager, who missed curfew? * Do you have a savings account? * Would you admit that some babies aren’t cute? We talk about the different love languages, the need for extended conversations and why it’s important to help each other. What is an Obama-Kiss? Why it can be great to call each other. We also talk about compliments, flirting and hallmark cards. 1) Be in a strong marriage/ partnership! 2) Share great stories – of yourself and others! 3) Set big goals and work hard towards them! 4) Show your kids unconditional grace. 5) Have them take care of a pet. 6) Teach them a sport or an instrument. 7) Work together on a big home project. 8) Play difficult board games or put puzzles together. 10 )Develop a schedule for your child. 11) Encourage patience with siblings and those who may be different. Amateure philosophy can be quite entertaining! _ In this series you won’t learn to many thoughts that are very deep, but you’ll get to know us a little more – as a family, since we also asked our kids. What is their opinion on several philosophical questions? Steve Biddulph is a wellknown and experienced parenting expert. For all those parents out there, who could need some tipps and strategies to become a more relaxed parent: This is for you! 4) Be present when spending time with your kid! 5) Prepare meals for grown ups! 7) Search for contact with other parents! 8) Play your own music! 10) Know where your limits are! 11) Learn how to enjoy a mess! 12) Have some kid free zones in your house! 13) Don’t discuss your relationship problems in front of your kids or in the bed room! 14) Don’t just do kids stuff! Being confident is a very important parenting goal for most parents. Kids who struggle with shyness or insecurities can get support from their parents and that’s what we’re talking about today. Being a dad is a wonderful privilege, a joy, a blessing …. and a challenge – at times. 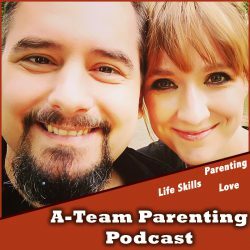 What dads should now, what they could avoid and what is important when wanting to be a great one – we’re discussing in this episode.